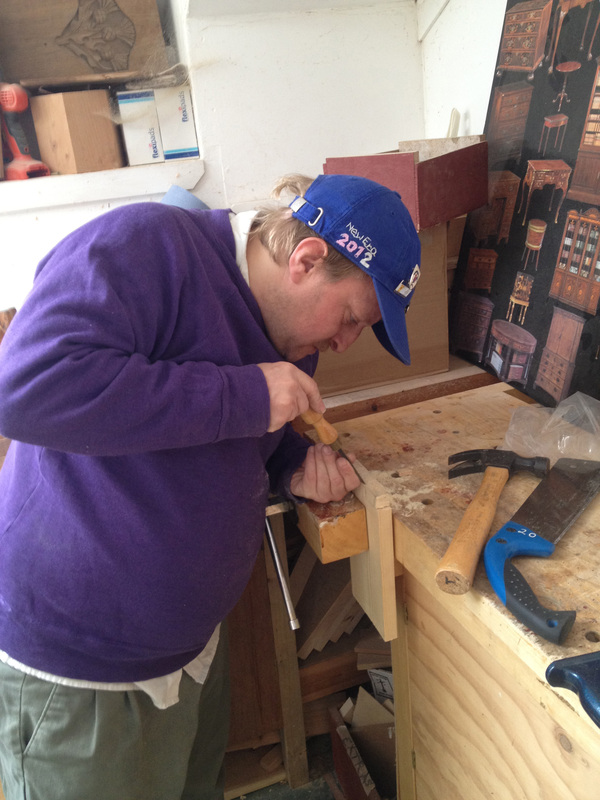 November 2012 – The next stage involved us getting a skilled woodworker and venue for us to create the hives. Susan Harper just finished her furniture making course at the Chippendale School of Furniture and invited folk at Artlink to come and see her show. Impressed with her skills and the set up in Gifford, the school soon becomes our making base for the next months.